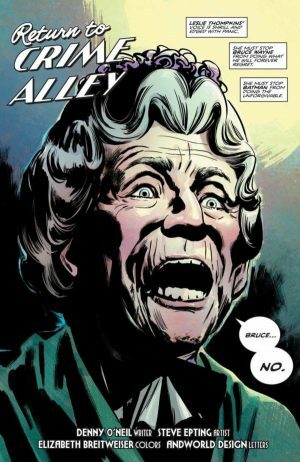 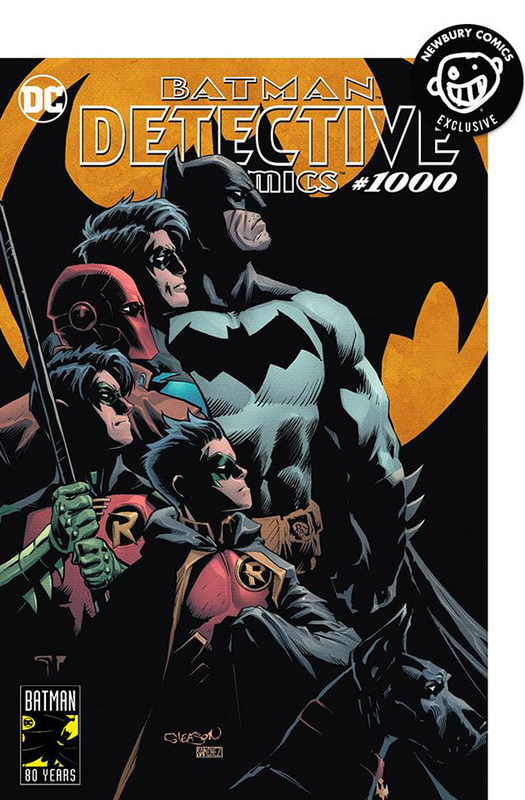 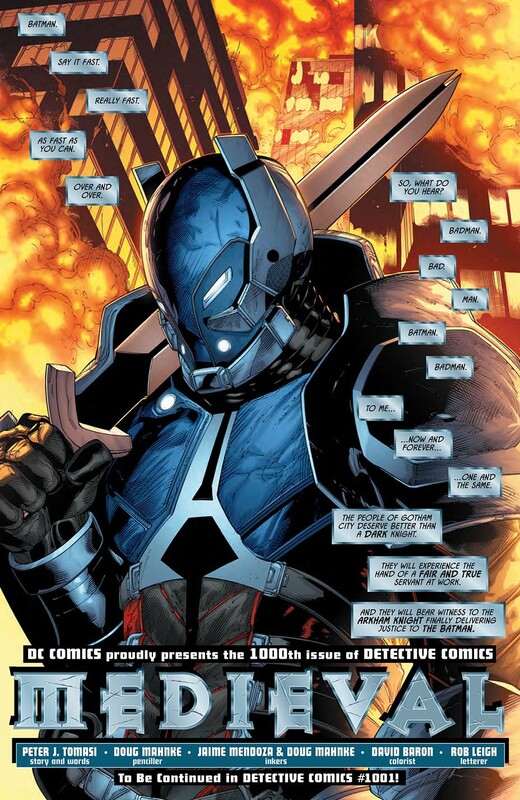 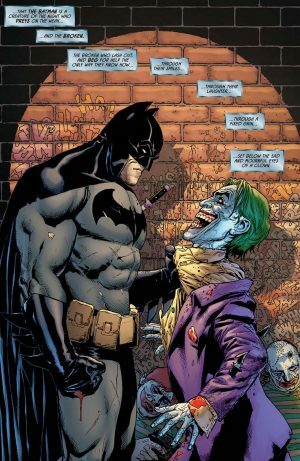 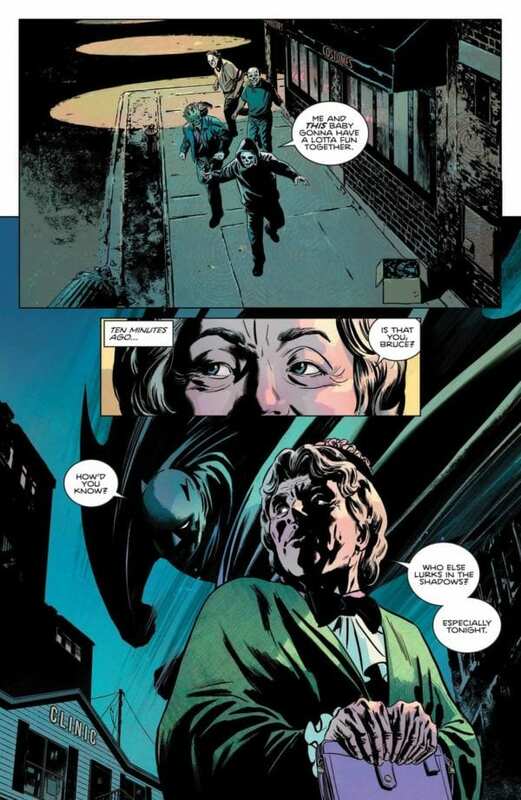 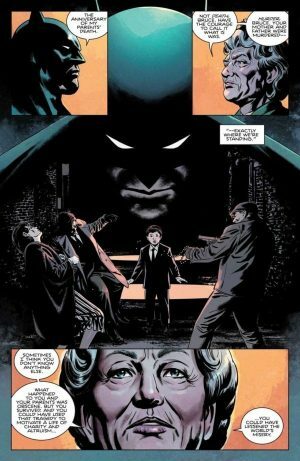 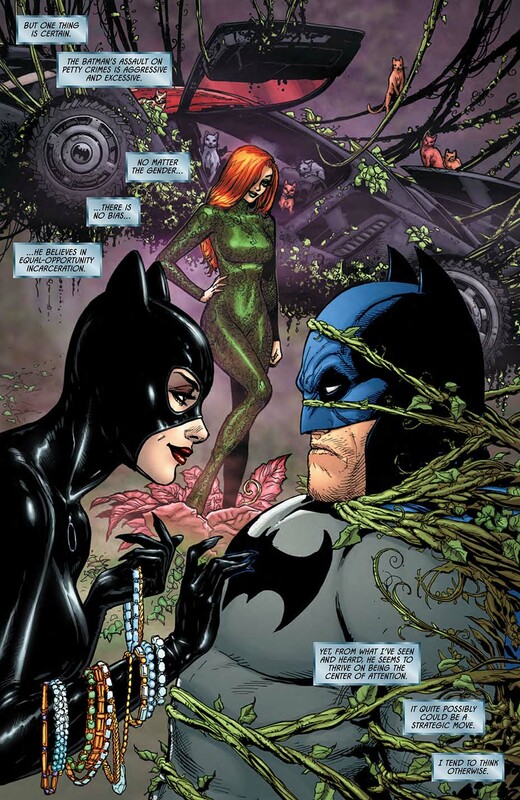 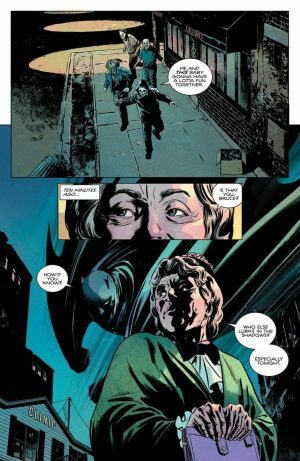 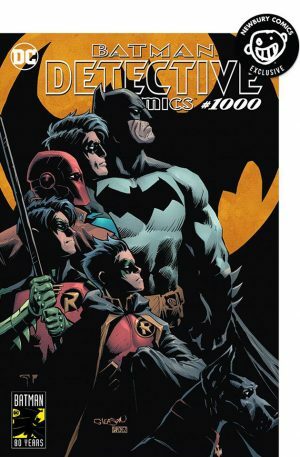 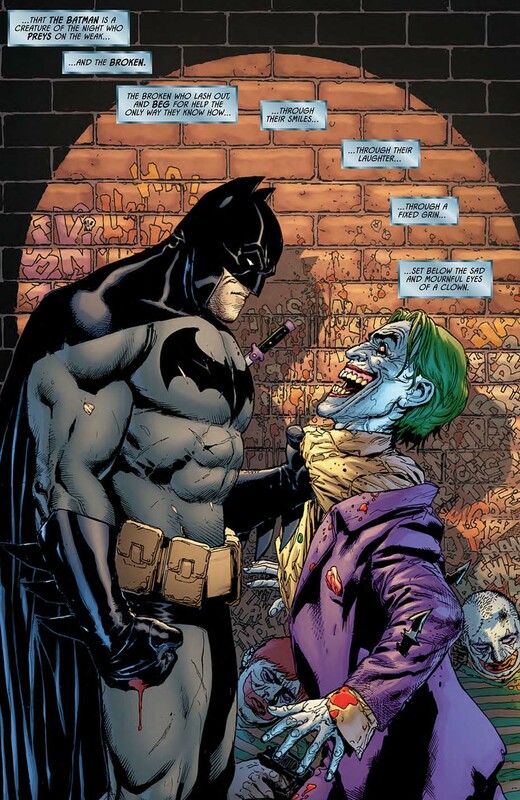 DC Comics Universe and Detective Comics #1000 Spoilers follows. 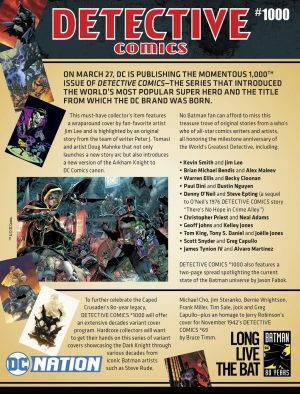 Milestone Batman Issue Celebrating 80 Years Of The Dark Knight Is Upon Us! Here’s what we’ll be reading this week in addition to the other sneak peek (full spoilers here). 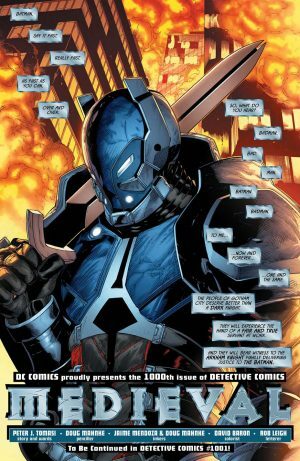 Then THR had more including the Arkham Knight.